Since almost 50 years, as revealed by scientists and geologists, the average global temperature has increased at a very rapid rate. This has not stopped, this increase of temperatures globally is accelerating as time passes by. Something has to be done in order to stop or just slow down this process. There are many ways in which we can prevent the Earth to further heat up. 1.What effects do global warming have on Greenland? Greenland is experiencing global warming. People of the East Greenland have noticed a decrease in ice from the Arctic ocean, than that was produced before. Geologists and tour guides also claim that in some parts of Greenland the glaciers heads have started to pull back over the past years. 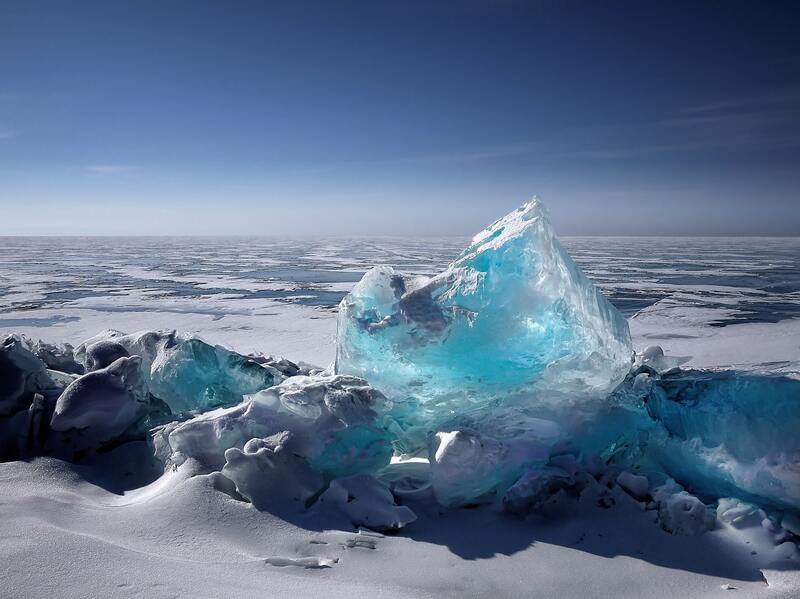 Scientists are trying to find out whether more ice is melting than is being produced. Latest research has proved that more Greenland ice is being melted than is produced at a time. You might be wondering why this is a big deal, if this condition continues, the oceans of the world will rise as high as 6 to 7 metres, which is about 20 to 23 feet. This does not mean that glaciers aren’t being produced at all, but that the increasing temperatures have resulted in increase in water levels in an ocean and hence risks of floods have increased. This will not only harm us but also the wildlife and nature in the Arctic as well as all around the world. 2.How can this be prevented? First of all, speak up! Discuss this ongoing process with your friends and family, most people aren’t even aware of what harm their actions are causing to the Earth. Tell them ways in which they can make their share in this cause of slowing down the process of global warming. Do not waste water. Everyday, huge amount of energy is used to pump, heat and treat your water. This energy can be saved if you save water. Try to take shorter showers and close the tap when you are brushing your teeth. If possible, use renewable sources of energy in your house. Replace your regular bulbs with LED light bulbs, as they are proved to to save 80 percent more energy than a regular light bulb. Moreover, they are cheaper when it comes to their durability as well. Use public transport rather than your personal vehicle, in this way you are saving fuel. Other than that, you can always walk or have a bicycle ride when it comes to going to nearby places. Solar panels are an infamous way of saving energy. Try installing solar panels at your house and reduce energy wastage and hence global warming. Try producing as littles waste as possible. Huge amounts of waste has to be thrown into landfills where they start contributing in the formation of methane and other global warming gases into the atmosphere. Furthermore, when this waste is burnt, it emits harmful gases that pollute the air and also contributes in global warming process. Are hot flashes during early pregnancy common?